Depending on your definition of 'fun,' there is plenty of it to be had with your afterbirth. Yep, the placenta is not confined to the womb when it comes to 'fun'ction. Once your baby is born and this hardworking, vital organ is finished sustaining his life -- you can give the placenta a new life of its own in myriad forms. From teddy bear crafting and pill popping to blood painting and tree planting, here are 5 interesting things you can do with your baby's placenta. 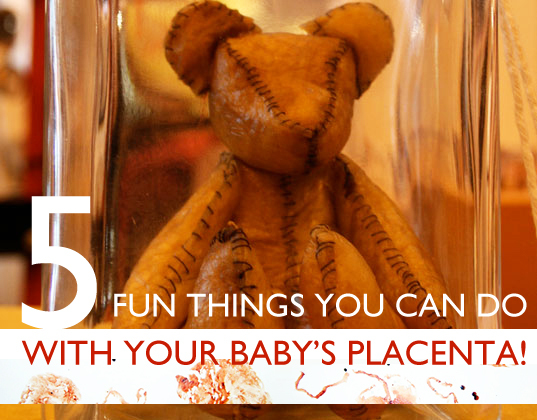 How could anyone ever forget the placenta teddy bear we previously featured? Almost 11,000 Inhabitots readers voted and deemed the not-so-cuddly ode to the organ “Barftastic!” Still, 732 of you deemed it “Adorable.” To make this unique Teddy Bear, the placenta must be cut and cured with sea salt, and then made pliable with a tannin and egg mixture before transforming it into a one-of-a-kind teddy. For those who don’t have the stomach to dine on their afterbirth with a knife and fork, but who still want to dig in to its nutritional benefits, DIY Placenta Encapsulation Kits enable you grind up your placenta into powder form, encapsulate the powder, and swallow the nutrient rich sac one pill at a time. While there exists a severe lack of research when it comes to proving the “pros” of placenta ingestion, which are said to include: balancing your hormones, enhancing your milk supply, preventing postpartum depression, and increasing your energy, some women are willing to pop these pills three times a day in the hopes of getting a boost during the exhausting phase of new motherhood. Read our Editor-in-Chief, Jill Fehrenbacher’s personal experience eating her placenta and learn more about the benefits. 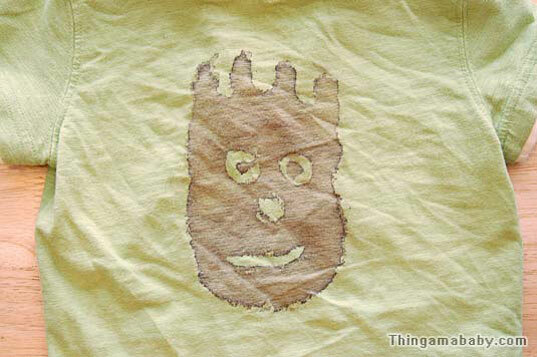 The dad behind the blog Thingamababy offers a humorous tutorial on How to Paint a Placenta Blood Shirt. Again, you’ll be “pouring some blood into a bowl,” so this isn’t a craft for the squeamish. If this art project is your bag, visit the instructions here to get started. You’ve heard of the proverbial tree of life — well you can have one of your very own if you plant a placenta tree. The tradition in some cultures is to simply bury the placenta in the ground for various reasons ranging from demonstrating the connection between humans and the earth to protecting and ensuring the health of the baby and mother, but you can create a “living monument” to your child if you bury the placenta and then plant a fruit tree over it. Planet Green offers 5 Tips for Planting a Placenta Fruit Tree, which will help this idea take root in your yard. 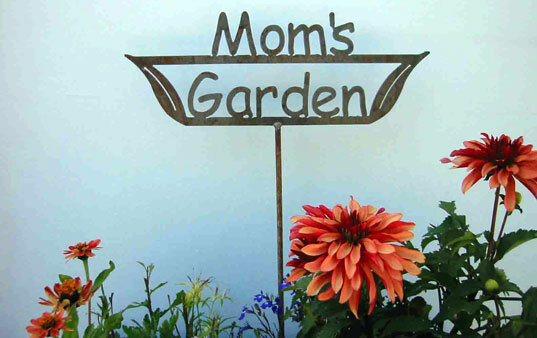 Uh, am I the only one who was a bit repulsed by these ideas (other than #5 - providing nutrients for the garden)? Don't want to be insensitive, but #1 - #4 were kinda stomach turning. No you are definitely NOT the only one who thought these ideas were repulsive. Although interesting to read, it sounds very disgusting! But to each his own I guess. I did however save both of my baby's umbilical cord stumps which some ppl might consider pretty weird too. How could anyone ever forget the placenta teddy bear we previously featured? Almost 11,000 Inhabitots readers voted and deemed the not-so-cuddly ode to the organ "Barftastic!" Still, 732 of you deemed it "Adorable." 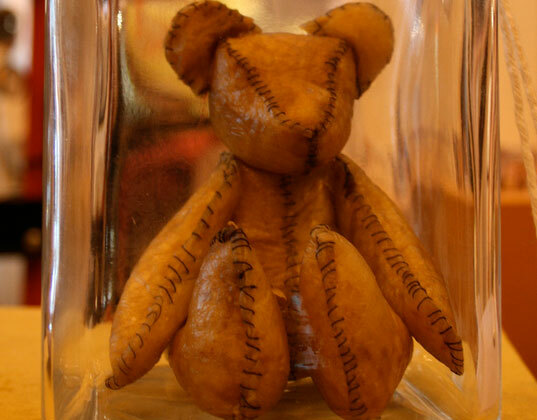 To make this unique Teddy Bear, the placenta must be cut and cured with sea salt, and then made pliable with a tannin and egg mixture before transforming it into a one-of-a-kind teddy. For those who don't have the stomach to dine on their afterbirth with a knife and fork, but who still want to dig in to its nutritional benefits, DIY Placenta Encapsulation Kits enable you grind up your placenta into powder form, encapsulate the powder, and swallow the nutrient rich sac one pill at a time. While there exists a severe lack of research when it comes to proving the "pros" of placenta ingestion, which are said to include: balancing your hormones, enhancing your milk supply, preventing postpartum depression, and increasing your energy, some women are willing to pop these pills three times a day in the hopes of getting a boost during the exhausting phase of new motherhood. Read our Editor-in-Chief, Jill Fehrenbacher's personal experience eating her placenta and learn more about the benefits. Art appreciation is subjective, and it's quite possible that only the rightful owners of these one-of-a-kind placenta art prints will truly appreciate them. 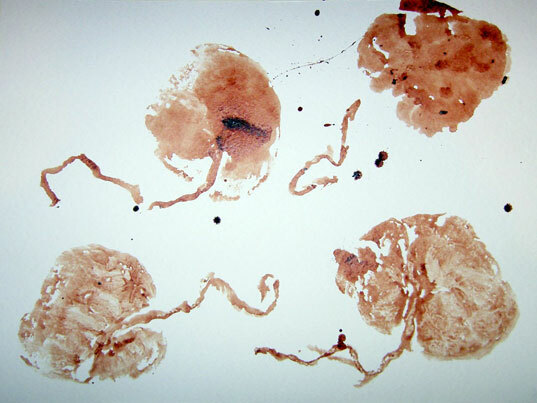 The above image is from one mother's website featuring the masterpieces she created with her placenta. She aptly titles select paintings, 'Jellyfish' and 'Balloons,' given their similar shapes. She also gives precise instructions on how to make placenta art -- but it's not for the faint of heart. She explains, "You don't need to use paint to make the prints. There is enough blood in the placenta to make the prints... You may want to remove some remnants of the amniotic sac. Place the placenta on the paper with the side you want to print while holding the umbilical cord in one hand." The dad behind the blog Thingamababy offers a humorous tutorial on How to Paint a Placenta Blood Shirt. Again, you'll be "pouring some blood into a bowl," so this isn't a craft for the squeamish. If this art project is your bag, visit the instructions here to get started. You've heard of the proverbial tree of life -- well you can have one of your very own if you plant a placenta tree. The tradition in some cultures is to simply bury the placenta in the ground for various reasons ranging from demonstrating the connection between humans and the earth to protecting and ensuring the health of the baby and mother, but you can create a "living monument" to your child if you bury the placenta and then plant a fruit tree over it. Planet Green offers 5 Tips for Planting a Placenta Fruit Tree, which will help this idea take root in your yard.